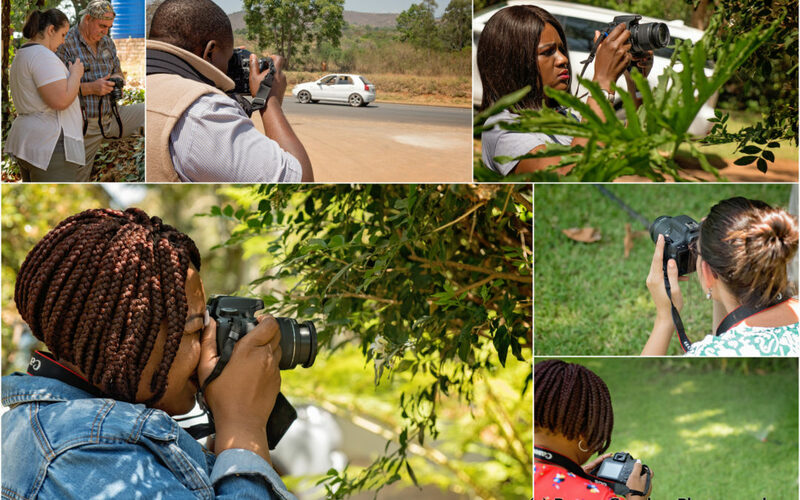 This past week I ran my final Photography for Beginners Course in Tzaneen and was joined with 7 lovely folk from around the area, they all grasped everything that was taught to them quickly and had some very insightful questions to be answered. 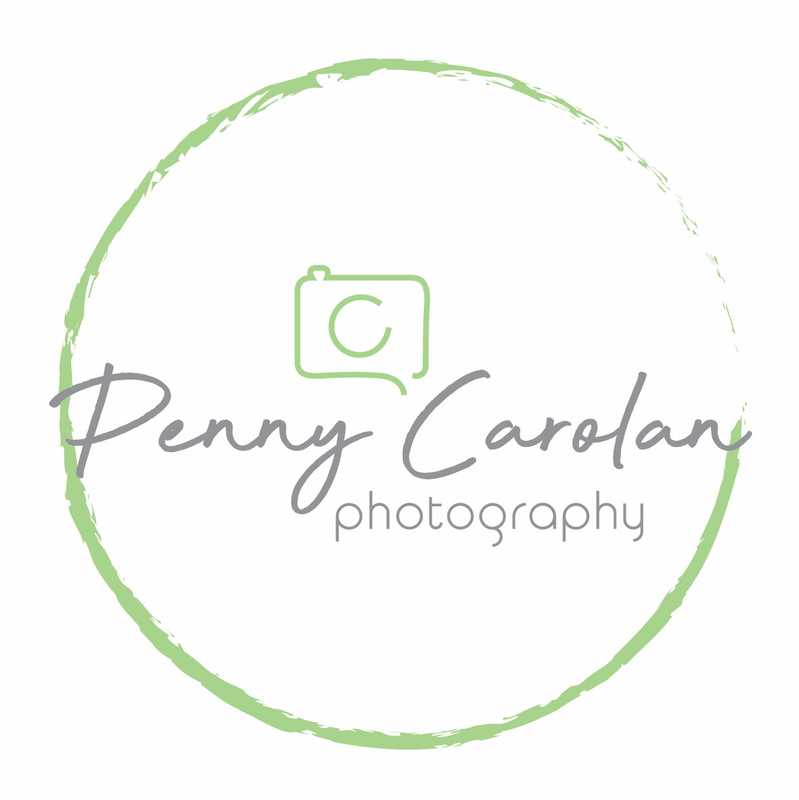 I thoroughly enjoyed the session and am looking forward to seeing how their photographs improve after this course. After going through the settings of the camera and practicing around the gardens, taking photographs of flowers / water and even moving cars, we then took some photos of this gorgeous boy as well as some of the “students”, to show how posing can make a difference to a photograph. Thank you to all of you for joining me for the day. I won’t be running any more trainings in Limpopo but am looking forward to running some more in Natal once we are settled in our new home.